I actually never posted here, so might aswell now. 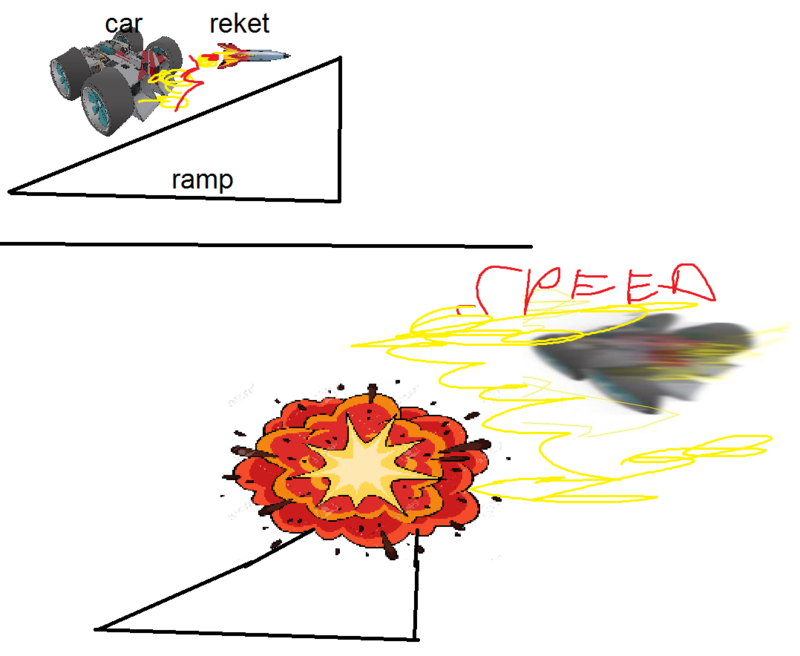 I played RC:S2 on ps1 as a kid (didn't actually play RC except a few times at a friend's house, blasphemy I know). I remember trying it many times briefly and thinking "this game is too hard for me", until one time I just decided to get better at it. As you might guess, I did (at least a little), and I liked it, very much. One thing that I probably liked most in RCS2 was the feeling of being "on the edge" all the time, you really had to focus if you wanted not to mess up. I remember many times noticing after crossing the finish line that I have all the muscles of my body tensed up. Soundtrack made a huge impression on me, so much that I have regularly listened to the soundtrack up until this very moment (and when I got my driver's license you never guess what I was blasting in my mom's car all the time). Also it introduced me to the fabulous genre of D'n'B. (Stage 2 has been one of the two games that I actually had to watch the intro, because of Breakbeat generation (the other game was TOCA2, also featuring E-Z Rollers). Of course insta bought GRIP when I saw it and fell in love at the first try. It's been supercool to share my opinions and views here with developers and community relating to the development. I play somewhat on ON-OFF basis right now, might be even many days every evening and then a week or two total break (work and kid etc, you know the drill). But when you see me, honk at me! (which reminded me, you gotta implement a HONK! it is a must!) Also feel free to add me on Steam, great way to get a little bit of network of GRIP racers going to see when eachother are playing so we can join and don't have to wait in the lobby! Hi everyone! I'm Antonio and I'm still new to Rollcage. Though I've played quite a lot of racing games like Need for Speed or Burnout, truthfully I've never heard of Rollcage before. I've only known the game when I hear "Grip" is going to come out and its showcase videos really fascinate me. And so when I traced back its root, until then I know Rollcage XD. Currently I'm still new to Rollcage so I hope to learn and share experience with you guys. Thanks! Tried to get ATD to follow up rollcage with a sequel back in 2001 via phonecall, then Grip shows up 15 years later, mind blown. Looking forward to the ride. In that case, thanks sneaky. And welcome. It was the recent Summer sale that brought me here. Flipping through game after game goin' "... Ain't care ... Ugh ... Next ..." until! Then I read about Roberts patching up Rollcage, and how the guys came together to work on Grip. At this point of time I just started throwing money at the screen. Ahhh, the good ol' days... Glad to have some of it back! "Overspecialize and you breed-in weakness... It's slow death"
Tbag here, hailing from deep in the woods of west auckland NZ. my friends call me xenxus (but you probably already new that --->). Never played the original rollcage, but i like racing games, but specialy the futuristic related ones (obviusly). Already played one called redout (mostly because it remembered me the star wars racer I used to play as a kid) but it didn´t appealed me as much as i espected, to ermmmm... "clean" in my opinion, but nice speed effects, found GRIP and instantly loved it. Hope we get along guys! Saludos desde España! Hello, name is Seth. New to the forums but looking forward to what I've seen of this game. Just waiting for the PS4 release.